Carmines - 120 - Noshly - Wise eating, made easy. Red to dark red, crumbly solid or powder. A colouring that makes many foods red. Found in alcoholic drinks, fruit pie fillings, jams, many sweets and even cheeses. 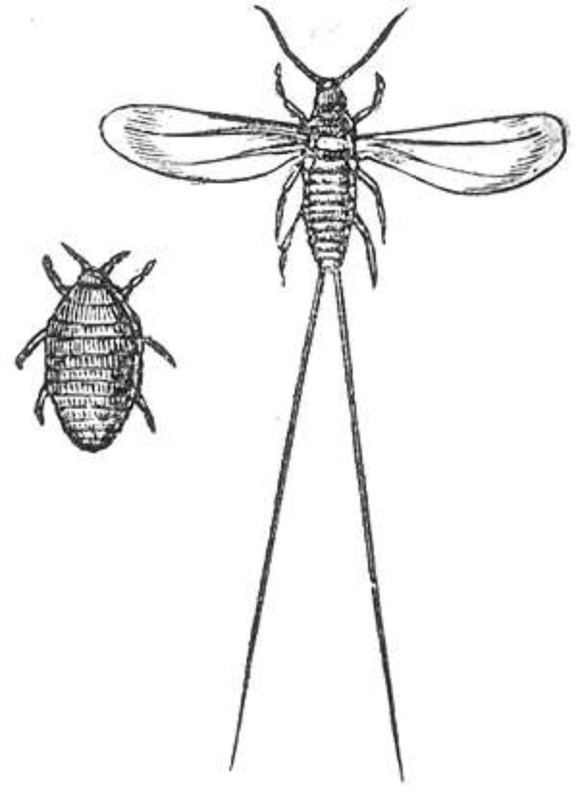 E120 - Carmines: Cochineal is made from the female insect found on cacti called Dactylopius Coccus. She is boiled alive or left to "cook" alive through sun exposure. 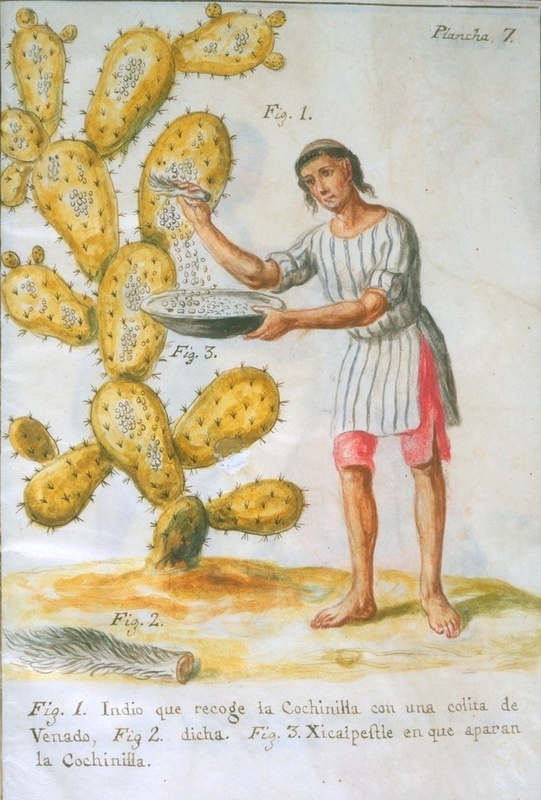 Cochineal is the result of crushing scales of the insect into a red powder. E120 - Carmines: Linked to hyperactivity, possibly toxic to embryo. E120 - Carmines: Color Obtained from insects. All insects except Locust are Haram in Islam. E120 - Carmines: Linked to hyperactivity. E120 - Carmines: May cause asthmatic and allergic reactions.